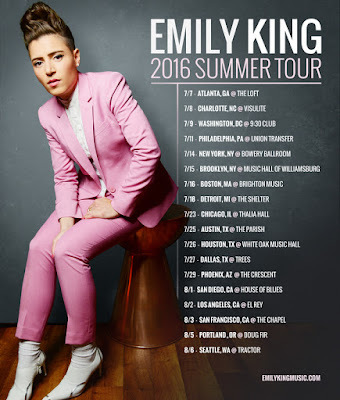 Emily King is a Grammy-nominated R&B/Soul singer and songwriter from NYC. Her first release came in 2007 with her album “East Side Story”, as a result of that she was nominated for the Best Contemporary R&B Album at The Grammys. Already in her short career, Emily has seen support from Maroon 5, John Legend, Emeli Sande, and Justin Timberlake and has toured with acts such as John Legend, Alicia Keys, Floetry, NAS, and Erykah Badu. She will be joining the Alabama Shakes on tour this summer in addition to her own headlining dates. 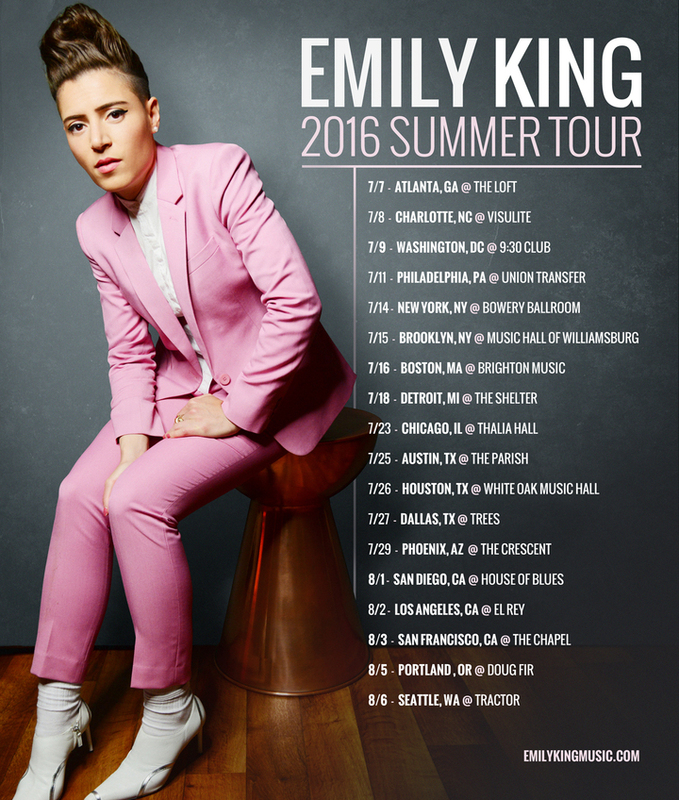 Emily King has a local headlining gig at the Shelter in Detroit on Monday, July 16. Maroon 5 keyboardist PJ Morton will be the opening act. Advance ticket's can be purchased at Live Nation HERE or can be purchased at the St. Andrew's and The Fillmore Detroit box offices. 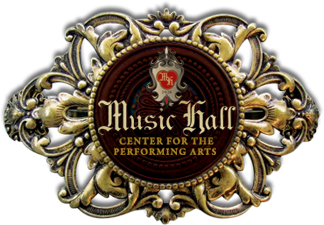 The box office will also be open for Will Call or to purchase day of show tickets 30 minutes prior to door time.